…Jason Mannon truly began his professional musical career during his years fronting the very popular Philadelphia area nightclub band, Bonehead. Throughout much of the 90’s and into the new millennium, Jayy could be found perfecting his vocals and performance style in one packed, smoky bar after another. During these years he also began to explore the other side of his artistry – that of a songwriter. 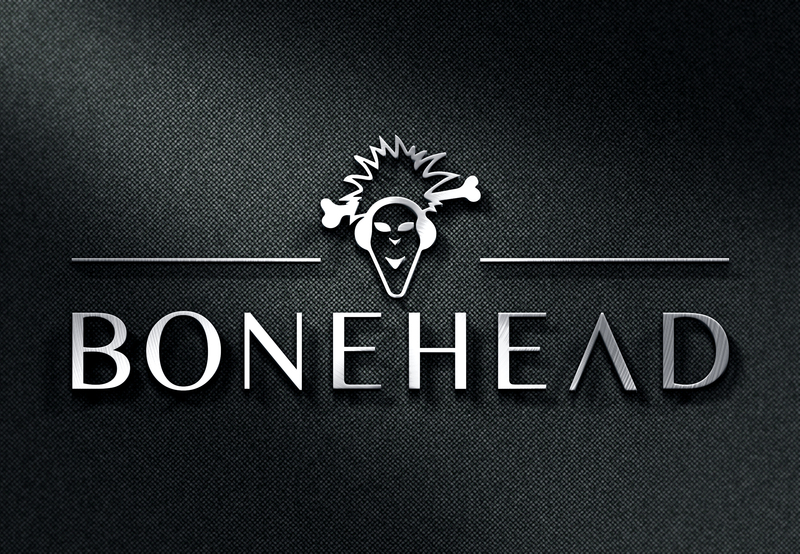 As Bonehead began to mix in a few of his early writing efforts into their play lists, favorable audience reaction soon pointed the band in another direction completely. The nightclub business became a means to an end as more and more of Jayy’s music worked its way into their shows. Slowly and without fanfare, Jayy’s music and his reputation as a serious songwriter grew. An EP debut CD was met with great local success and was followed by even wider popularity with the group’s second indie offering, “Fade”. As the success of this record spilled beyond the borders of the Philly area, national attention was finally focused on Jayy’s music. most added track at both Active Rock and Hot AC radio – a very rare feat in the record industry. Touring the country in support of this record added another dimension to Jayy’s ever widening experience as a musician. Based back home again in Philadelphia, Jayy embarked on a new chapter in his career – that of a solo artist. Writing and recording with Two time Grammy Nominated Producer and longtime friend James Cravero, brought the perfect atmosphere for renewed creativity. The recent 2011 release of the single “Real” and forth coming album expected in 2012. Jayy’s back to his musical roots as he once again carries his creative energy back into the nightclub scene of Philadelphia in a band called….Bonehead. Bringing a wealth of knowledge, experience and subtle artistry to his music, Jayy looks forward to communicating with his audience on an even more personal level. Even a casual listener to his songs knows that won’t be difficult to achieve.